Save money: Instantly compare MOT costs in the South East to find the best deal. Book a service at the same time as your MOT and receive further savings. 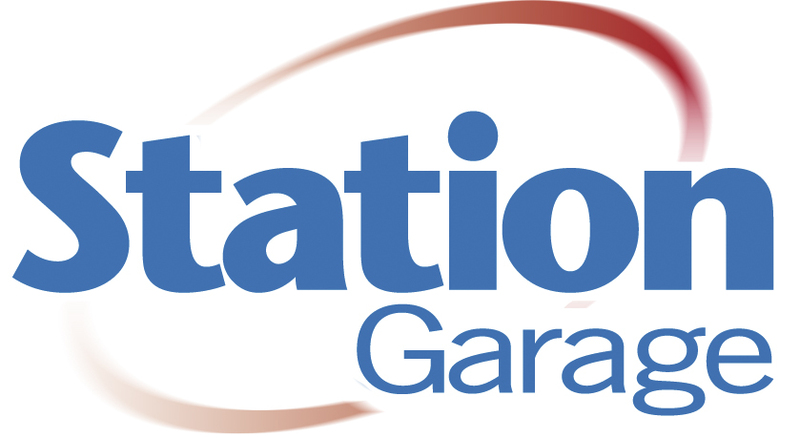 Some of our garages offer MOTs for just 1p when booked alongside a service! Find MOT Garages in the South East; compare prices and book online, from the comfort of your own home, with BookMyGarage.